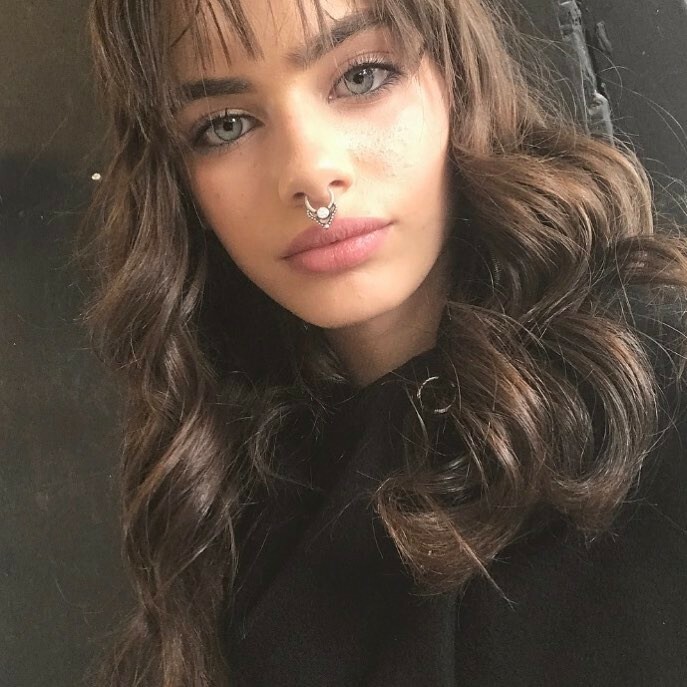 @lostdiadem & @peroxideblonde...... Yael looks like a girl you ladies might like. 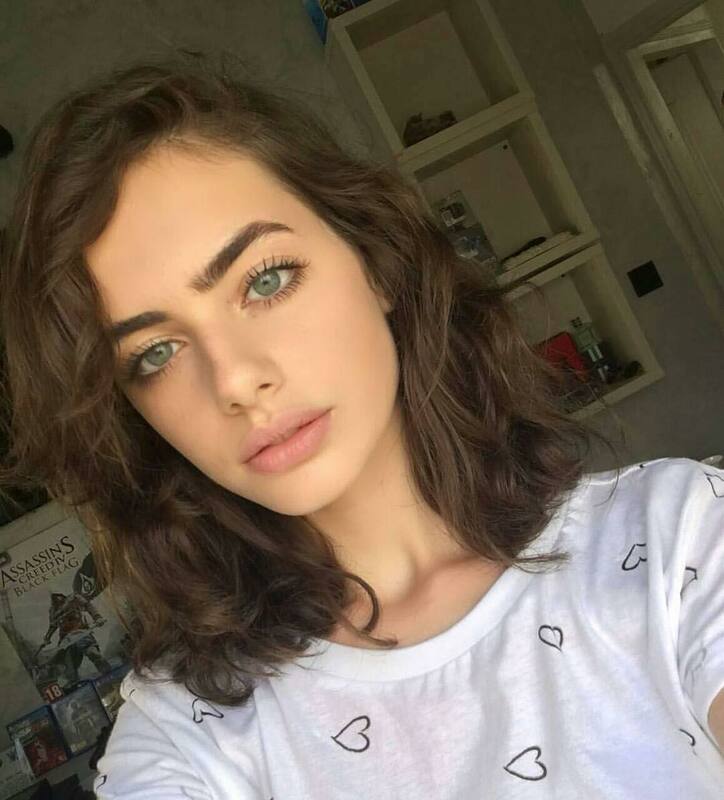 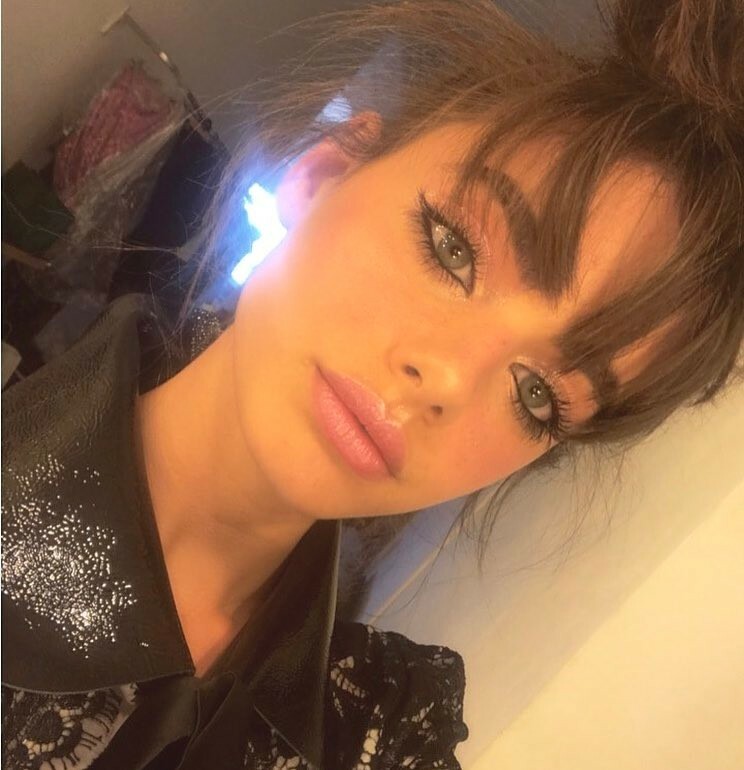 sometimes she looks like Camila Cabello but very pretty! 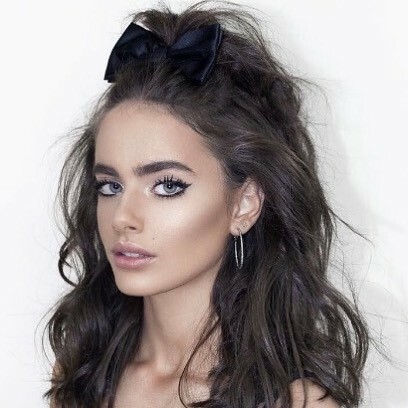 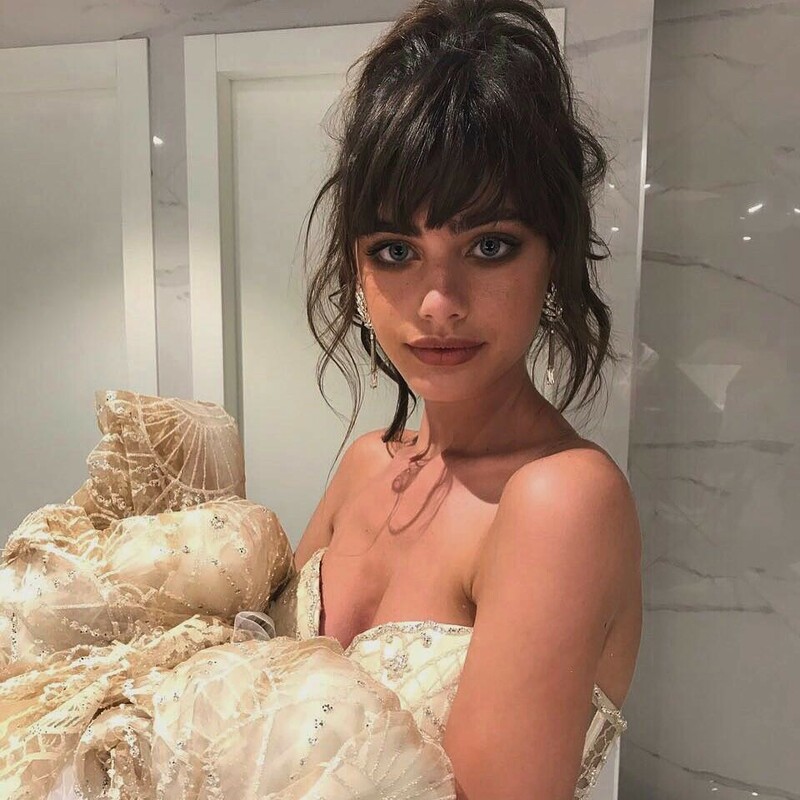 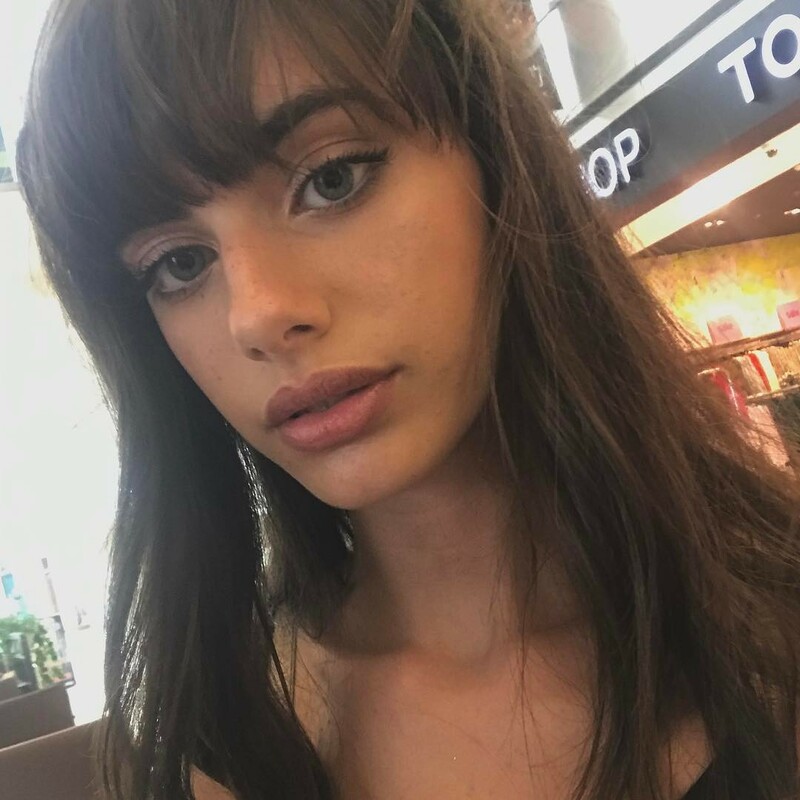 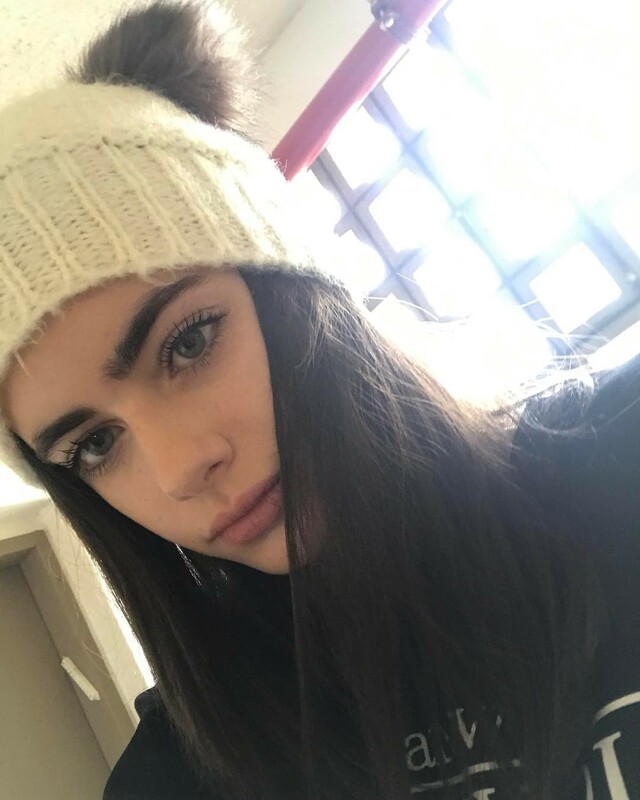 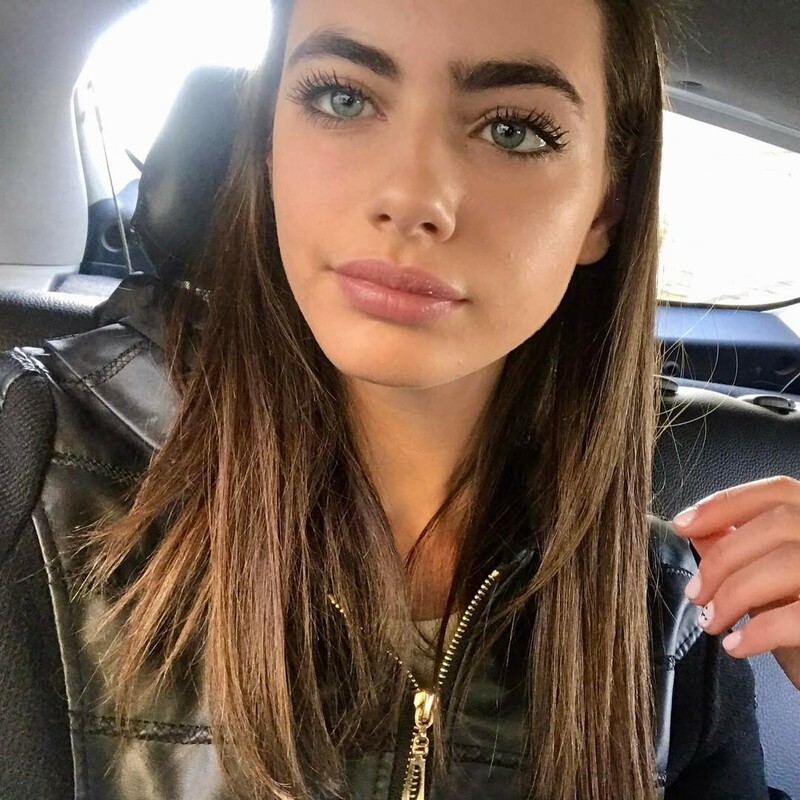 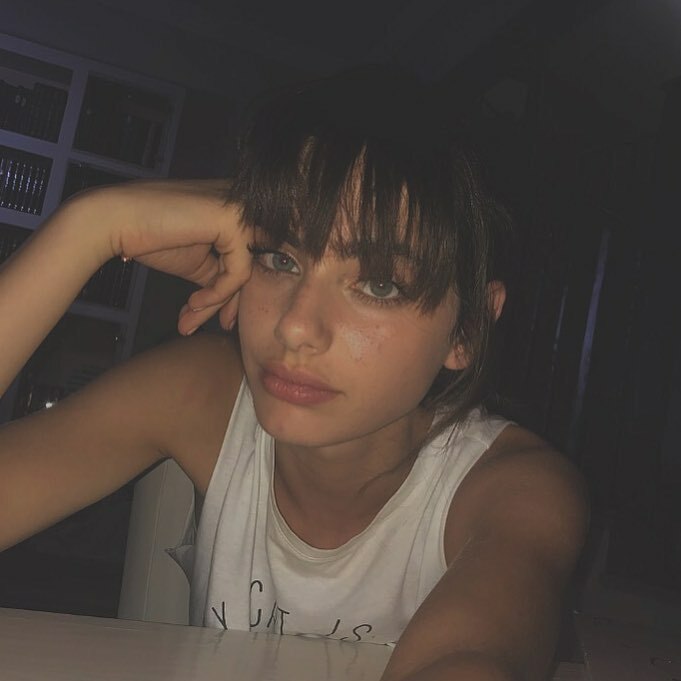 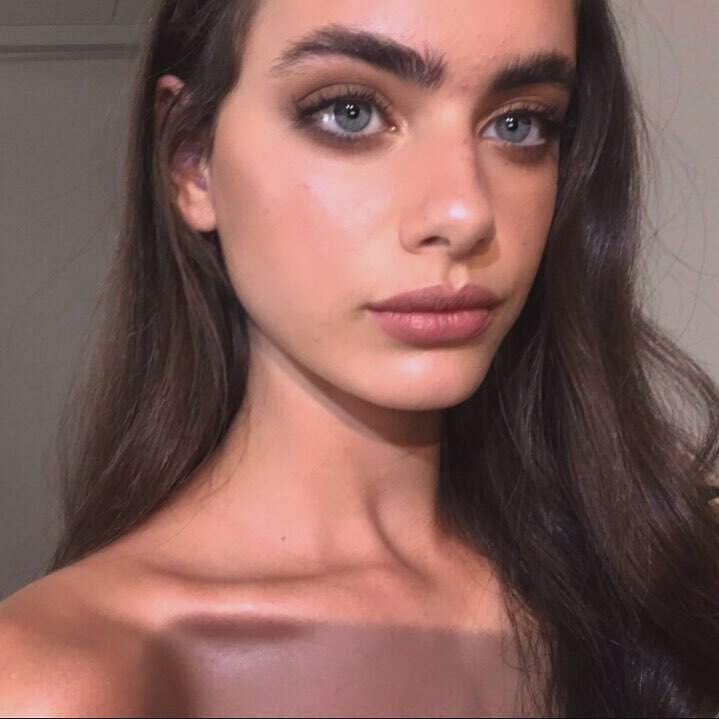 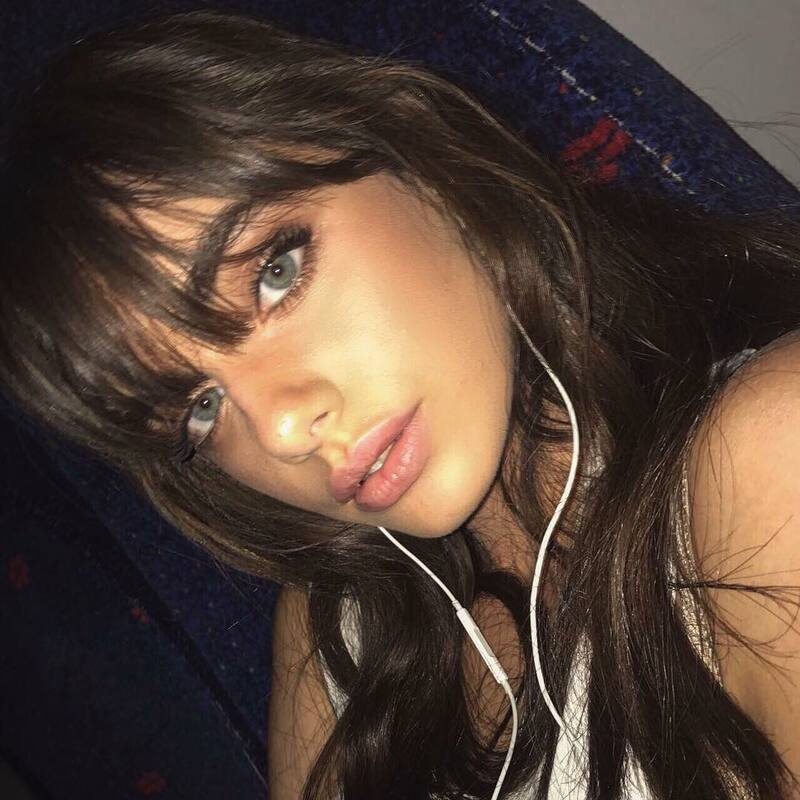 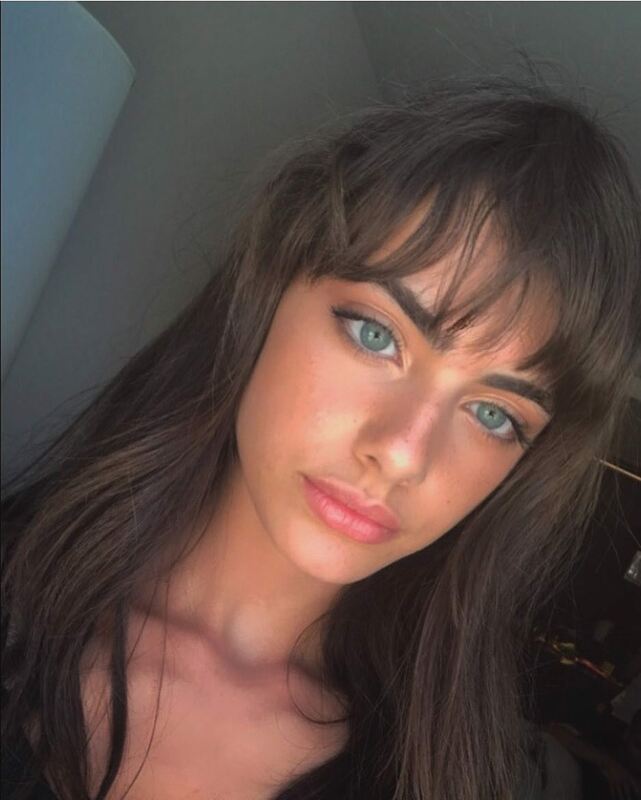 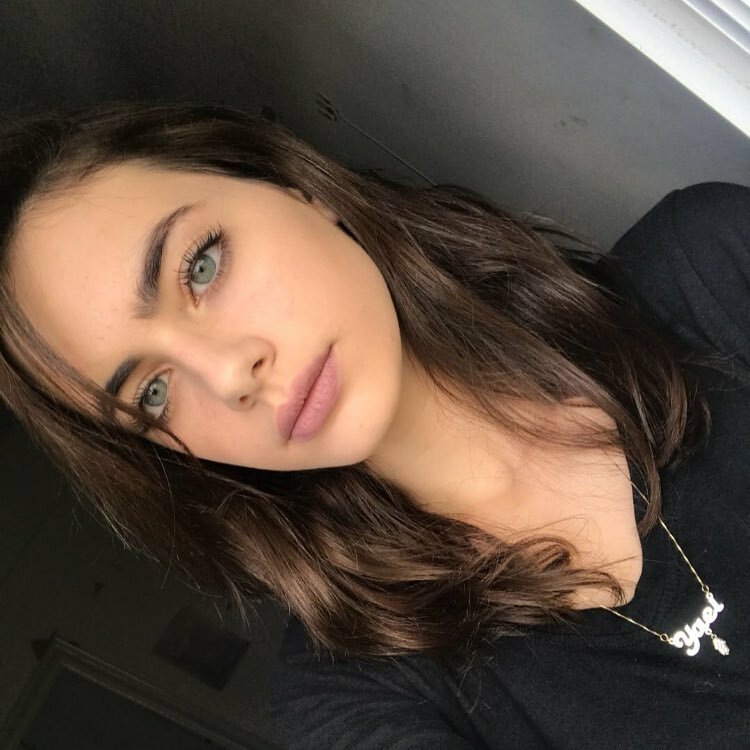 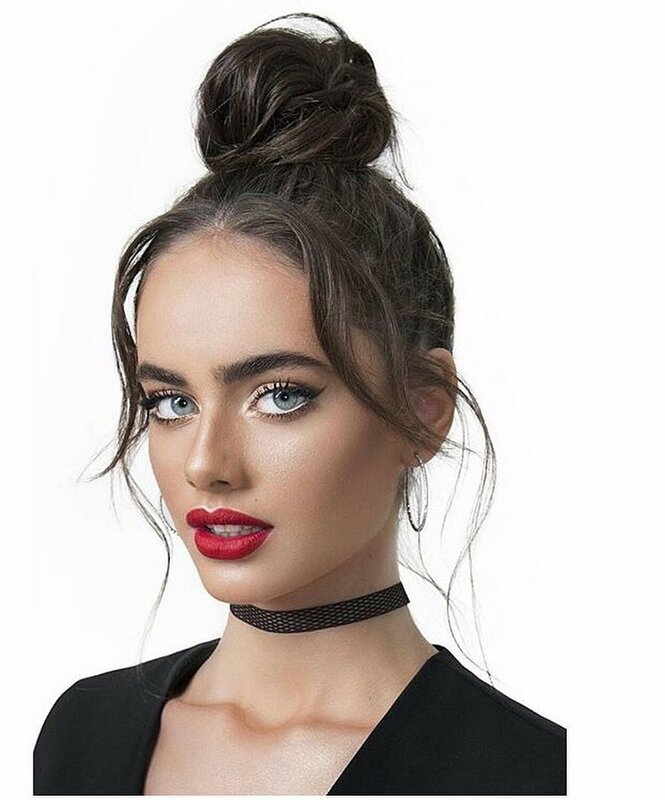 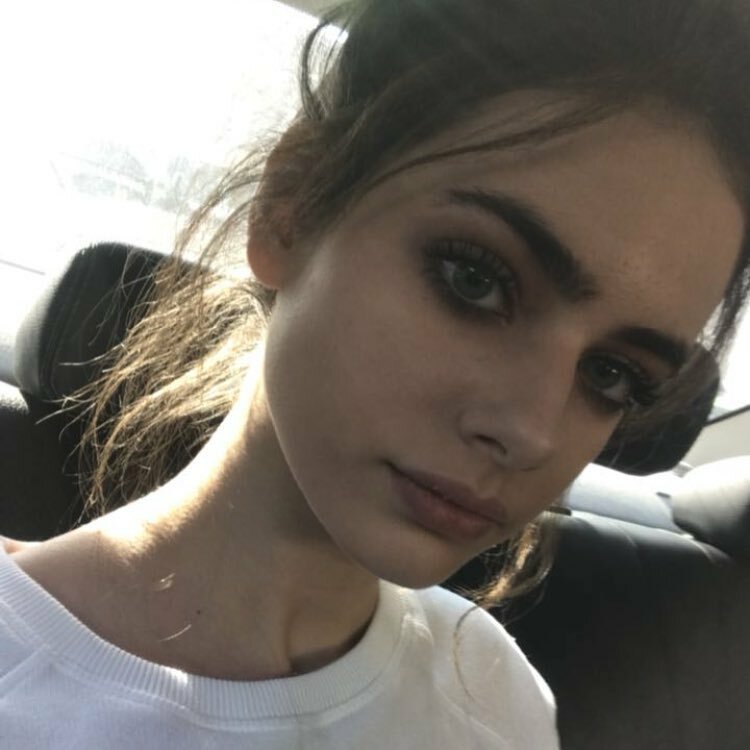 She looks a little like Taylor Hill when she is wearing dark shade makeup, but she really looks like Priscilla Huggins to me with the dark shade makeup. 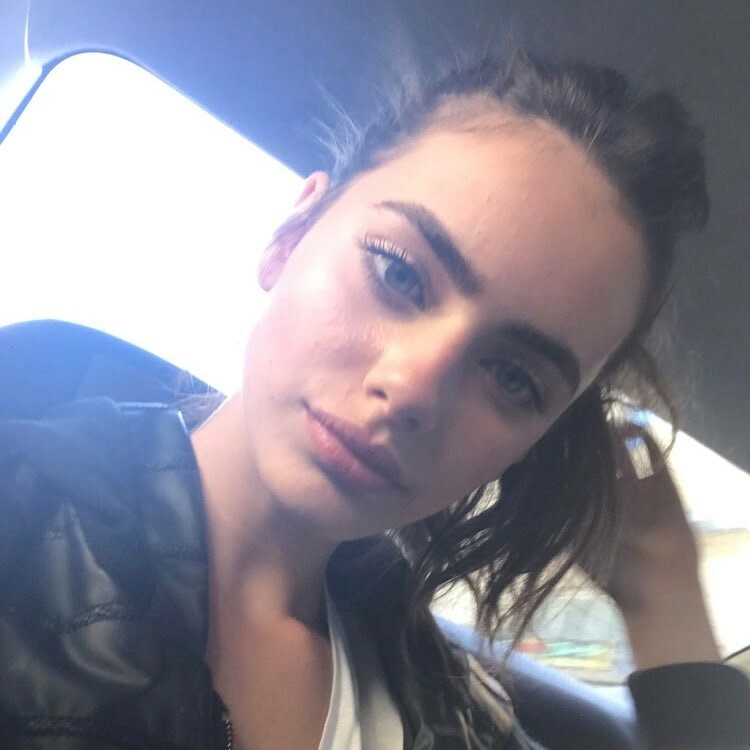 I like her casual look a lot especially the first picture. 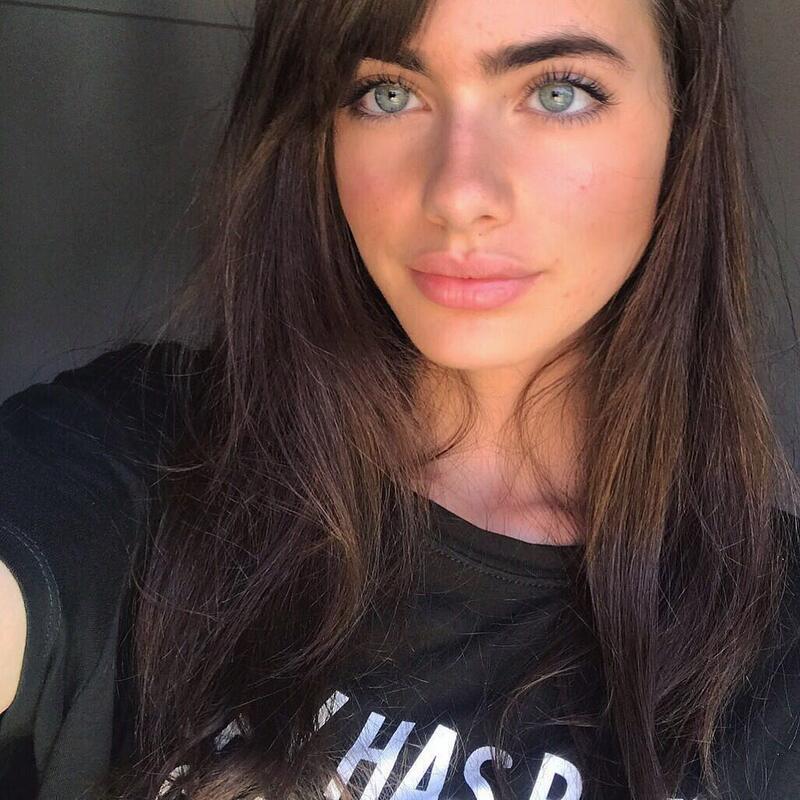 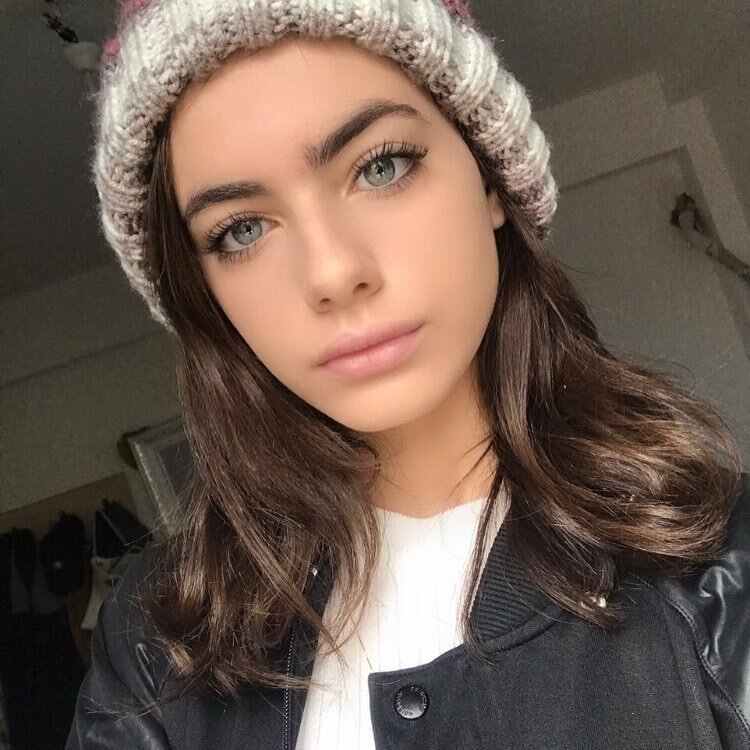 Her eyes look more like blue than green btw.